A Muslim group launched a new app for victims of hate crimes. HOUSTON, Texas (KTRK) -- A Muslim group launched a new app for victims of hate crimes. The Council on American-Islamic Relations, or CAIR, came out with the civil rights app called Making Democracy Work for Everyone. The app allows a user to report alleged bias, which CAIR staff will then investigate. The organization is hoping the app will help them get an accurate count of the growing number of hate crimes happening in the U.S.
CAIR officials said all minority groups can use the app, not just Muslims. 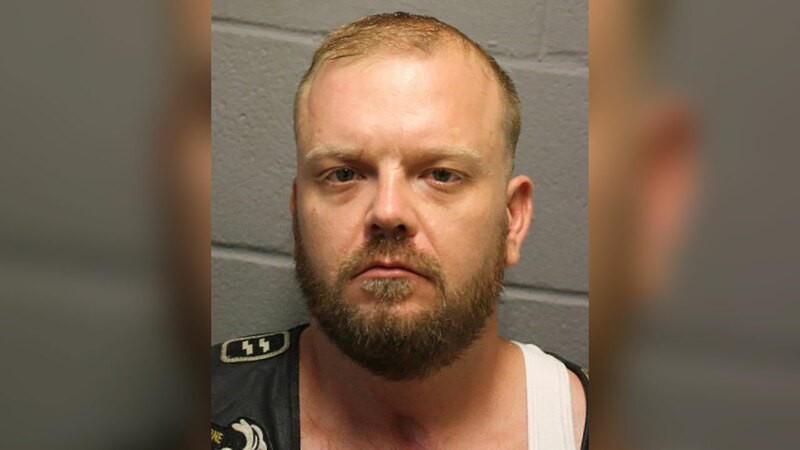 A local 32-year-old man faces aggravated assault charges after allegedly shouting racial epithets as he attempted to stab an African American man.